April 15th to 17th, representatives from all over the world meet in Stockholm to discuss how gender equality can be intensified. The Stockholm Forum on Gender Equality, will mobilise civil society, governments, private sector and academia from all over the world to intensify efforts for a gender equal world. We Effect and FAO (Food and Agriculture Organization of the United Nations) will host a joint session to highlight the extensive and important work being initiated and led by rural women across the globe. The panel includes Faith Mutuku, Gender expert for We Effect, East Africa, and one of We Effect partners, Thandiwe Chidavarume, Women and Land in Zimbabwe. Anna Tibblin, incoming Secretary General, We Effect, will moderate. On the seminar Forestry and farming – a women’s business, we will discuss how we can strengthen women’s entrepreneurship and leadership in producer organisations. Linn Lukschandl, Director of Programmes, We Effect, Latin America, will attend in a panel hosted by Ann Linde, Minister for EU Affairs and Trade Sweden, about shaping an inclusive trade policy. 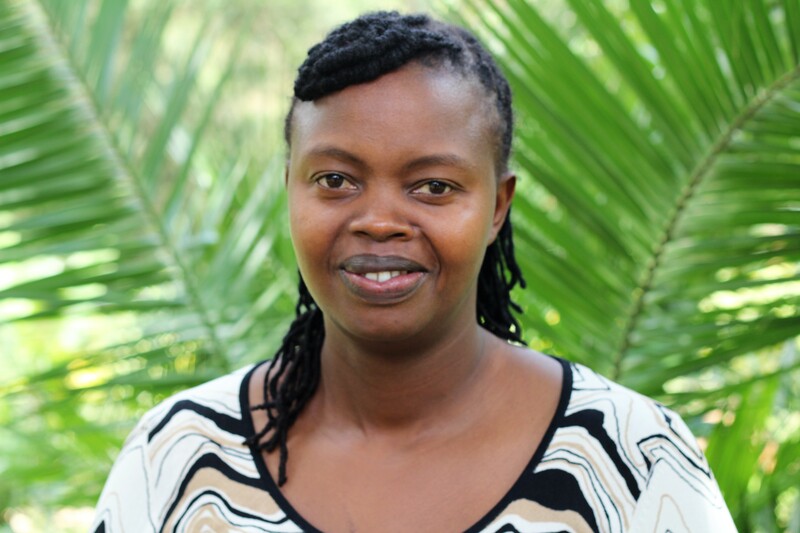 Rachael Mwikali Mueni, convener of the Coalition for Grassroots Human Rights Defenders in Kenya and the winner of We Effect’s Lobbyist for Change award 2016 will participate to both opening and closing plenary. Faith Mutuku: I am a Kenyan with over 10 years’ experience in rural development work especially working with farmers organizations within East Africa. I have worked with over twenty farmer producer organizations majority being cooperative societies in dairy and coffee value chains in strengthening their institutional capacities in pursuit to fulfilling their objectives as well assisting them to transform unequal gender relations at all levels of organisational and programme work in order to promote shared power, control of resources, decision-making, and affirmation of women’s rights. I have been providing technical support and content expertise in mainstreaming a gender approach into key elements of our partner organizations’ project cycle. I endeavour to build and promote internal capacities of our partner organizations on gender equality and women empowerment. 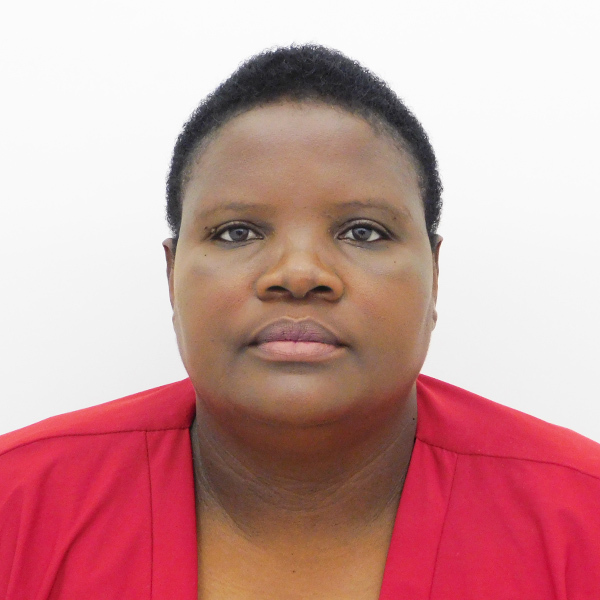 Thandiwe Chidavarume: I believe in the human rights approach to development and that if people are empowered to demand, secure and exercise their rights they will be able to notice bad practices and fight for good governance at all levels of development. I believe in women’s self economic autonomy as a panacea for development and ending poverty. I have managed to facilitate the Rural Women’s Assembly in Zimbabwe. The Rural women’s Assembly in Zimbabwe has become a safe platform for the rural women in Zimbabwe to share and discuss their issues and plan their strategies for advocacy and lobbying. This has created strong solidarity among women. I have noted that women needed economic empowerment for them to gain confidence to demand and exercise their rights as such I have managed to source funding to support women’s economic empowerment through a revolving fund for women’s income generating projects. I am very passionate about women’ rights and i walk the talk. I believe that natural resources should be managed to bring development in local communities. I am a holder of a Masters degree in Strategic Management and an honours degree in Politics and Administration and over 7 years of Managerial position. I feel that my purpose in life is to ensure that the vulnerable and disadvantaged especially women are protected and assisted. I strongly believe in Women’s Rights and I believe that in order for us to end poverty there is needed to empower women.